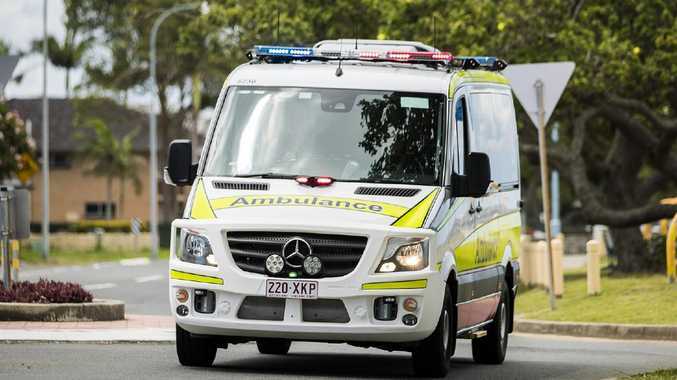 EMERGENCY crews were called to a house fire in Hervey Bay. It is believed the fire started inside the home on Lawson Rd, Urraween. Crews were called to the scene about 9.30am. The fire was contained and put out soon after.